Packaging: white box, color box,plastic can be customized. 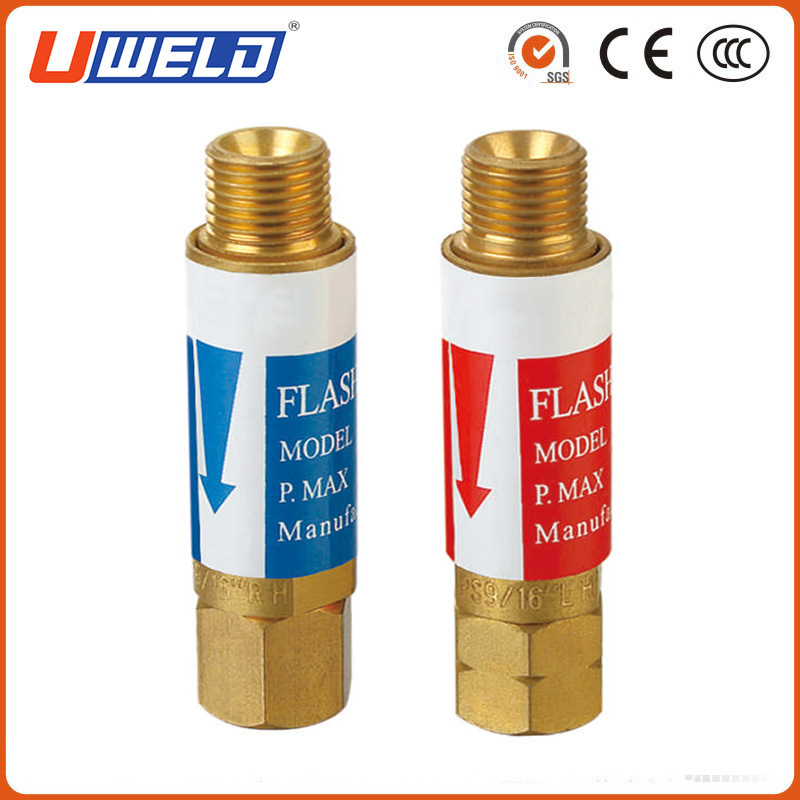 The UWELD flashback arrestor can stop the flame from burning back up into the equipment and causing damage or explosions. Filter protect the flashback arrestor from dirty particles. Max flow: Oxygen: 7000Lt./H Acetylene:2600 Lt./H. Max working pressure: Oxygen:10Bar Acetylene: 2600Lt./H. BSP 3/8" R.H.	 BSP 3/8" R.H. Looking for ideal Flashback Arrestor H188 Manufacturer & supplier ? We have a wide selection at great prices to help you get creative. 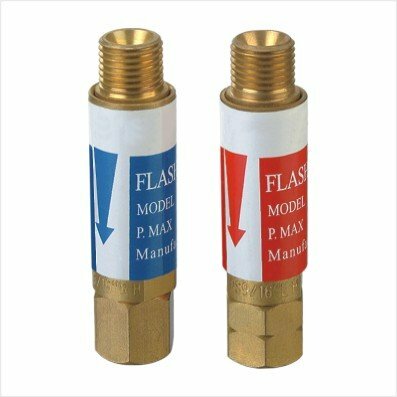 All the Flashback Arrestor for Torch are quality guaranteed. We are China Origin Factory of Flashback Arrestor for Torch Handle. If you have any question, please feel free to contact us.